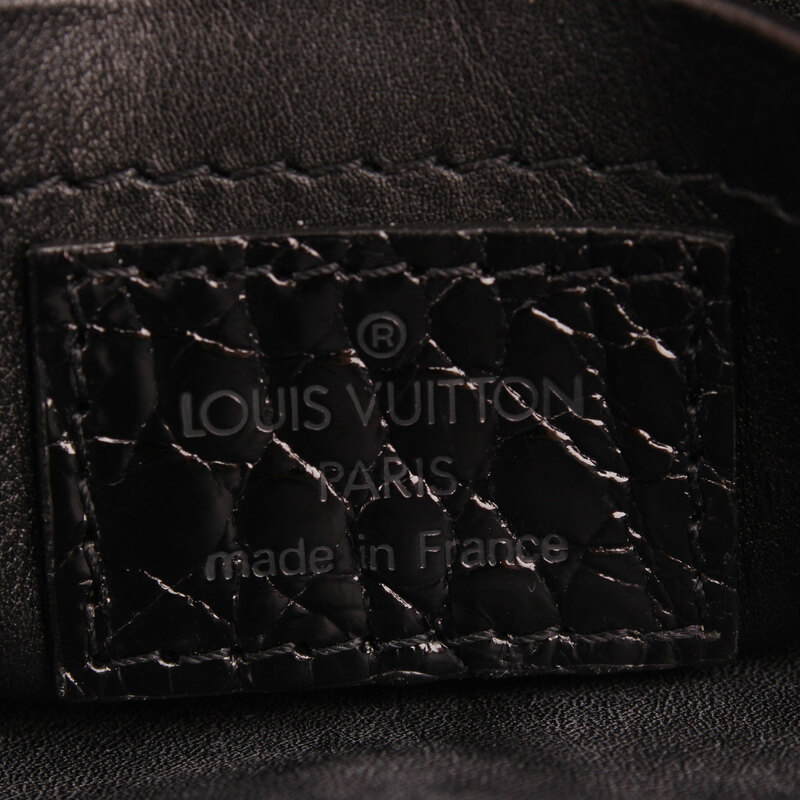 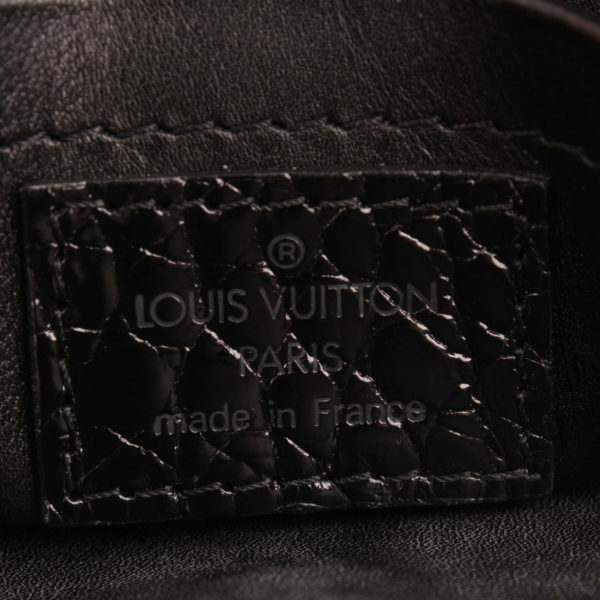 Louis Vuitton “Gracie” Velvet Alligator. 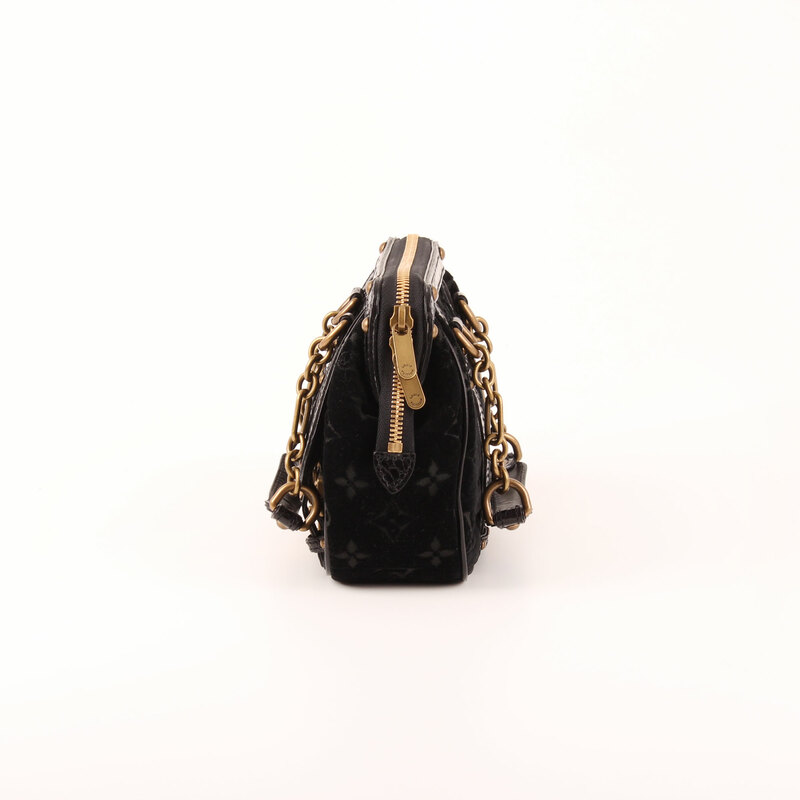 An essential piece to collectors which is no longer available in Louis Vuitton. 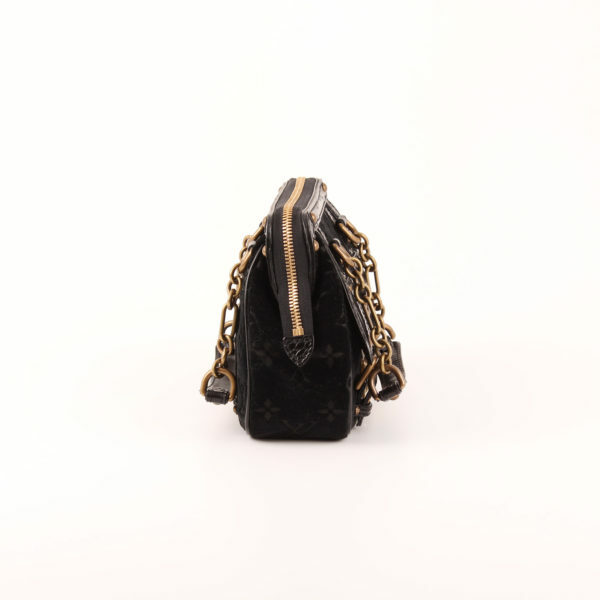 A really special piece. 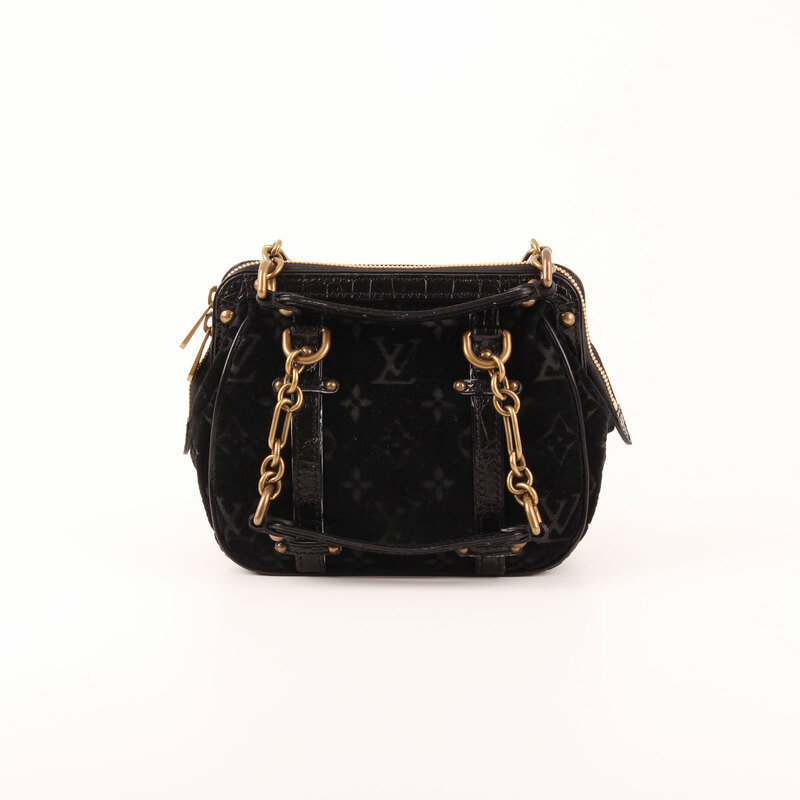 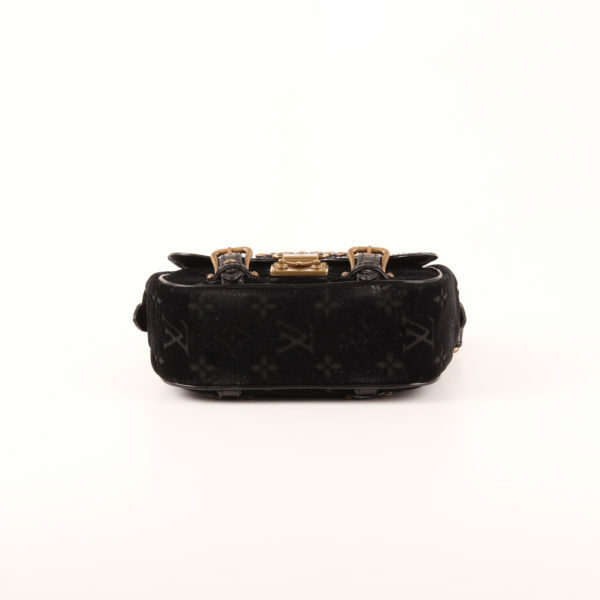 This “Gracie” model from Louis Vuitton is an special edition in black velvet and alligator skin trim. 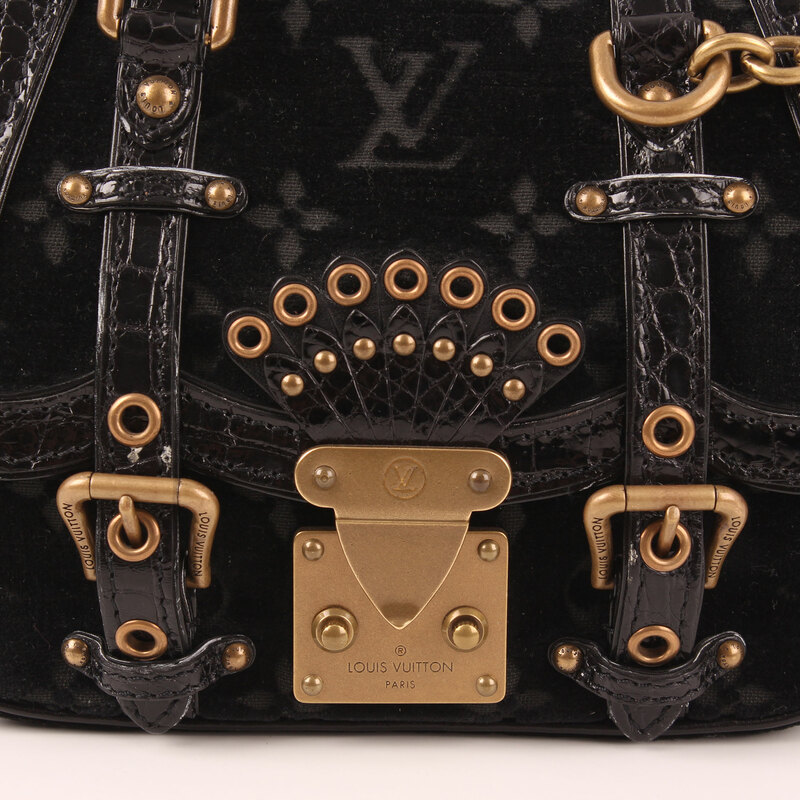 The Monogram is smartly printed on velvet. It features gold matte hardware, S-lock and two chain handles with alligator skin trim.The S-lock opens a frontal flap covering an exterior pocket. 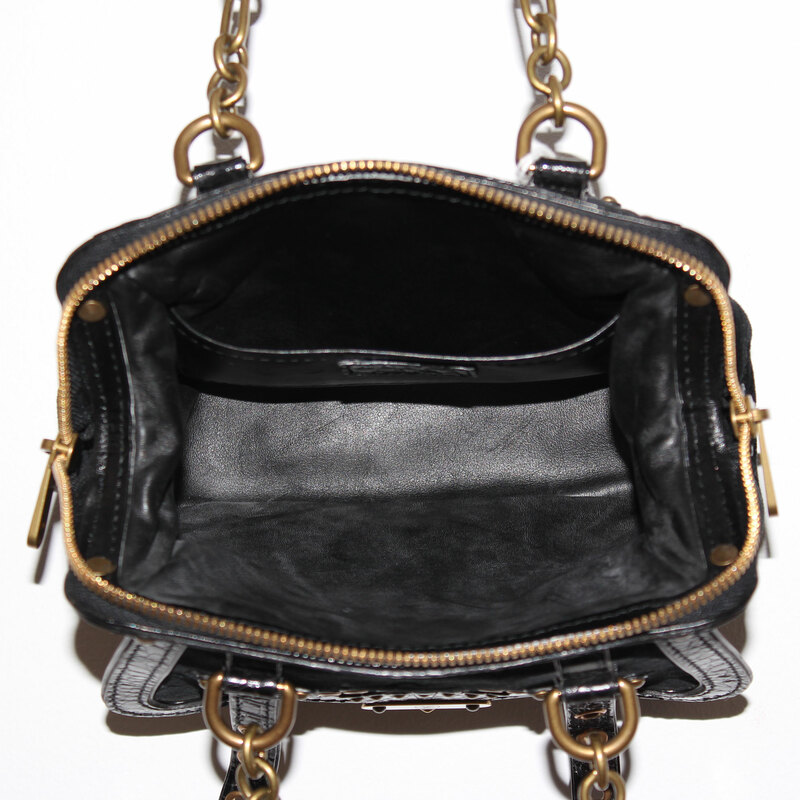 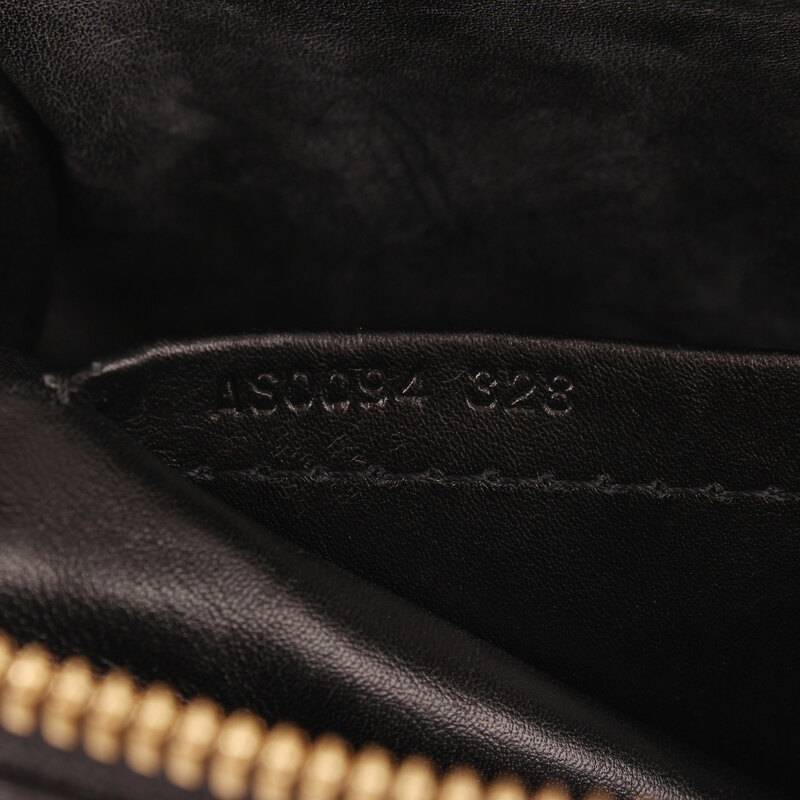 Main compartment opens with zipper and has an open inner pocket. You can wear this Gracie both to a formal dinner or a more relaxed environment to add the super chic touch.